1.015 billion pounds of product in fiscal 2016 – a 13.3 percent increase. ultimately increasing premium beef supply. 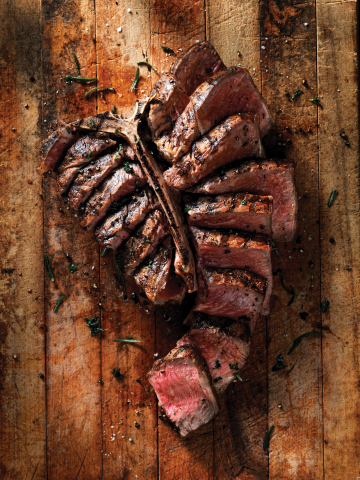 September reflect the strength of grilling season. countries, with Japan leading the growth. marinated fajita meat and fresh corned beef driving growth. Prime. 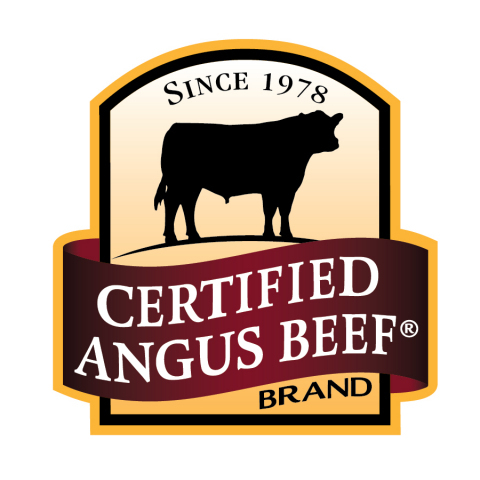 For more information, visit www.CertifiedAngusBeef.com.